Do you know anyone who does not like money? In modern world money means opportunities. 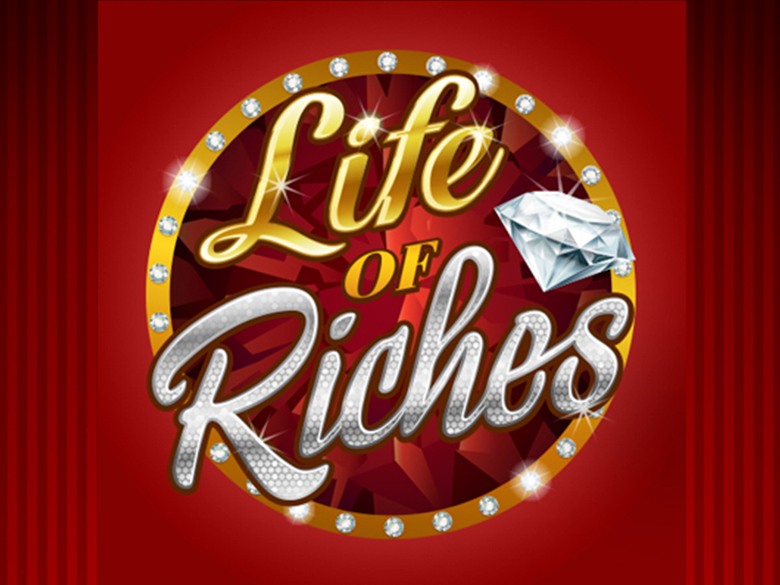 Developers of slots are aware of this, and therefore often try to pamper their gamblers by releasing wealth-themed slots. One of them is Cool Buck from Microgaming. The main character of the storyline is dollar that can help players win a lot. The slot has three classical reels and five lines for payments. You are invited to the world of money where you need to learn thematic symbols, make combinations using them and get decent rewards. Green dollar serves the background for the playing field and its additional elements, what, undoubtedly, attract players. Besides Dollar icon there are other slot icons common for three-reel machines. The design is made simple and not overloaded with unnecessary graphic elements which help focusing on the game. Sound effects, you hear during the entire gameplay, do not distract from the process, but simply serve as a background. Cool Buck 5 Reel has five reels, three lines with drop-down symbols and nine active playlines. You are allowed to bet up to twenty coins on each line. Coins cost 1 – 25 cents, and this means that the range of rates for a round varies from 0.09 to 45 CAD. Cool Buck 5 Reel has simple and special symbols, jokers, and free spins with double coefficients. The winning combination is formed when there is a chain of identical symbols located from left to right. Calculation of payments is carried out under the standard formula. One line bet is multiplied by the coefficient of combo. The multiplier may be 10 – 1200. There is no doubling round or jackpot in the slot. Cool Buck 5 Reel symbols are the denominations of cards from nine to ace, a bundle of banknotes, a dollar sign and a triple Bar. Logo of the game serves as wild symbol. It may drop out on all reels and take part in combinations under general rules. Moreover, wild is also a joker, replacing missing symbols in chains to make winning combos, except scatters. It will drop out on 3 and 4 reels in ordinary spin, and it will drop out on all reels in free spins. Green dollar image serves as scatter. It will be paid not matter of its location. If you’ve got three or more scatters you will be able to launch bonus spins. 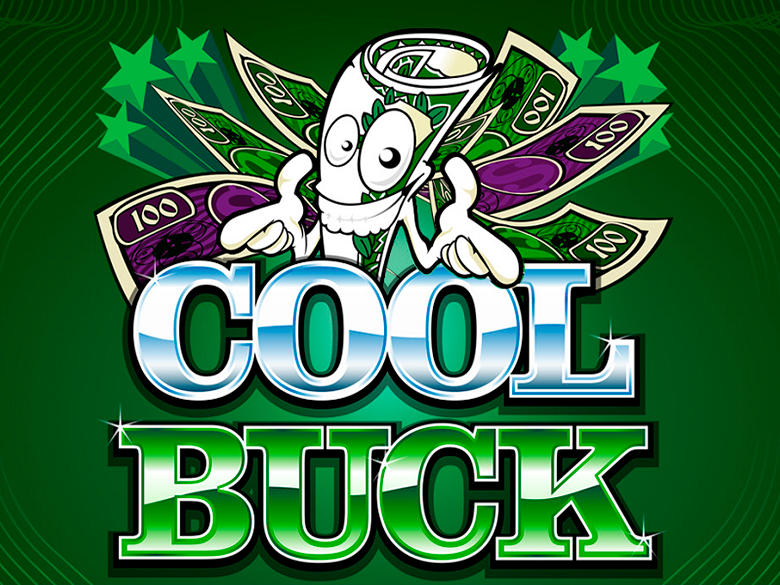 Cool Buck 5 Reel can be played in online casinos that use Microgaming software. playcanadacasino.com offers its punters top quality of the slot and bet betting rates. No special registration is needed. There is an expert mode which makes it possible to activate the automatic mode. Using settings you may enable fast spin and turn of the sound. If needed, you can check the statistics. 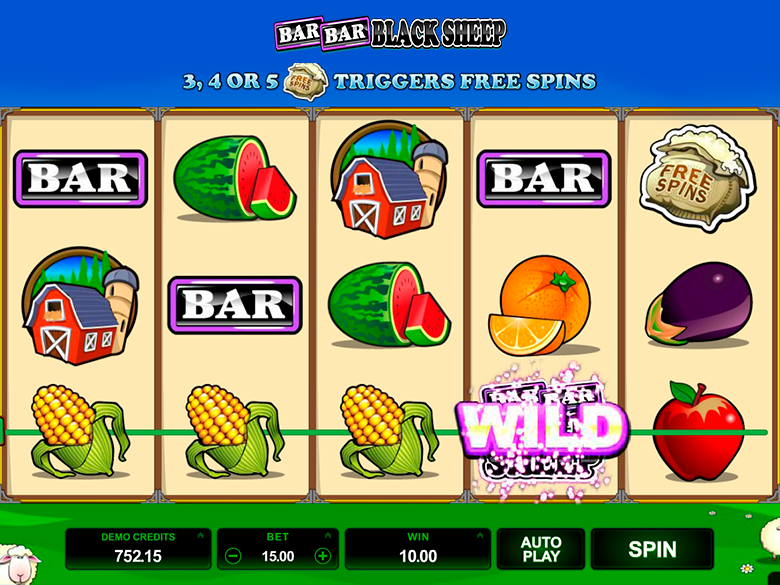 Free spins in Cool Buck 5 Reel are launched under the common rule. You will get your free spins if you have a certain amount of scatter symbols. You will card denominations marked with stars during free spins on the screen. Each star enables another free spin. You will be able to see this info will be on a special scoreboard. When a punter is able to launch free spins, they are able to use their accumulated free spins. You do not bet your money, the casino pays for you in free spins according to the amount of last bet. All payments are doubled, and joker may drop out on all reels. If you have three or more scatters it means your round will be prolonged. You may launch free spins in an automated mode. In this case you just watch the reels and wait to win.